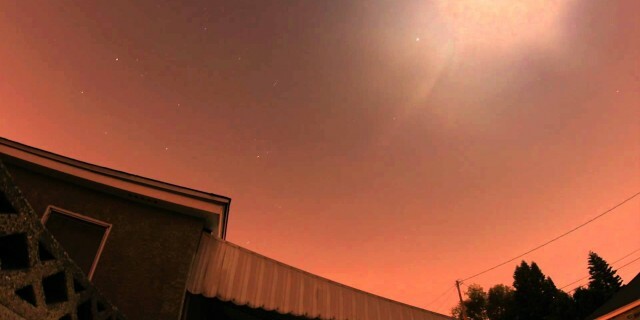 I took this time-lapse with my canon xti. I’ve installed the CDHK 400 plus firmware. This allows me to take photos at an interval of my choosing. It’s taking a 15 second exposure every 30 seconds.